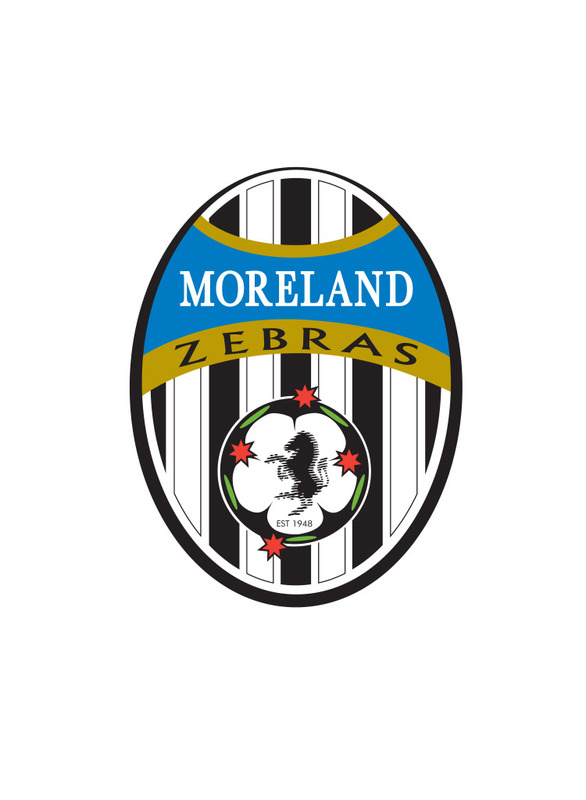 A spirited Zebras outfit beat Kingston City 1-0 after extra time to make the 5th Round, where it will take on NPL outfit, Bentleigh Greens. 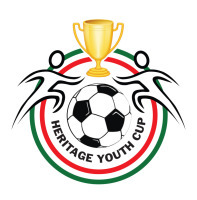 Joel Nikolic once again proved to be the difference scoring the only goal of the game. 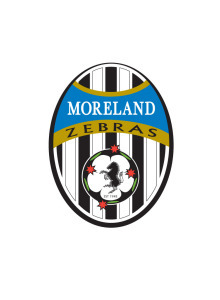 Ironically, the Zebras take on the same team, this time at De Chene reserve on Sunday 30th March in a historic day for the club at it's new venue.